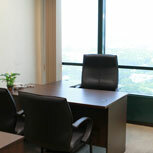 Lionsworld has 100 unique and fully-furnished Serviced Office suites that are available in various sizes and concepts with stunning views of the Kuala Lumpur skyline for rent on flexible month-to month contracts. Enjoy 24 hour access to your own office suite which is guarded 24/7 by our own security team. For more information: www.lionsworld.com.my or +603 2116 5888. 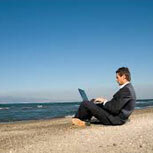 Be mobile while maintaining your local market presence with our Virtual Office Services solutions. Our vibrant team of professional front-liners will attend to all your telephone calls and handle all your in-coming mail. We will answer your calls in your company name and connect them to you instantly wherever you are. We can also take down messages and deposit them into your personal voice box. You are entitled to use our common fax number and all the faxes received are emailed to you. Constant communication is essential to maintain a close relationship with existing customers and also works as another medium to market your services or products to potential customers. 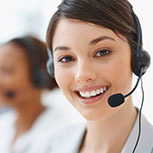 There are few types of Telemarketing Services we offer. i.e. Credit control, RSVP, sale calling, appointment arrangement, courtesy call etc. For more information: call us at +603-2116 5878. We provide Event Management services for all sorts of events such as conferences, product launches, exhibitions, roadshows, seminars etc. 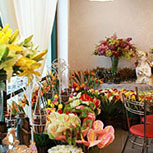 For more information: www.petale.com.my or +603 2116 5680.